For the curious and collectors of this mysterious song here's what we are able to tell you about it and how it came to be re-recorded by Psyche. 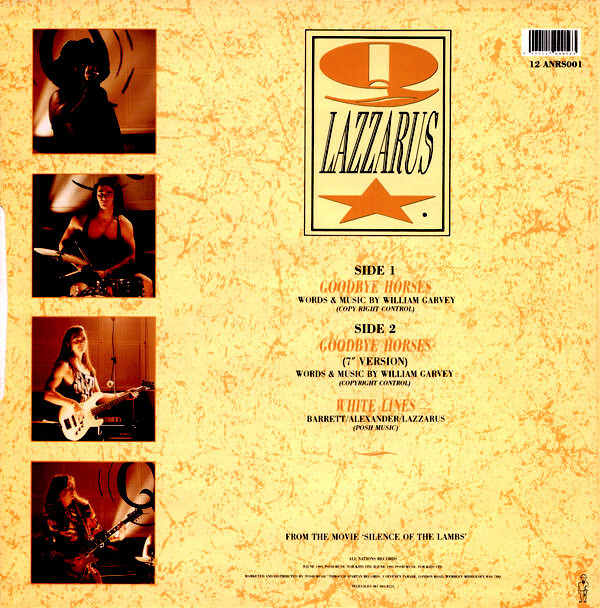 The original version was released in 1988 by the artist Q Lazzarus who is a female vocalist from the USA. The song first officially appeared on the soundtrack to Jonathan Demme's film "Married To The Mob" in 1988. Before she was discovered as a singer she worked as a taxi driver in New York. The lyrics and music were written by William Garvey. 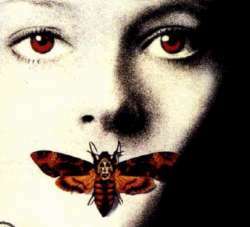 UK guitarist Mark Barrett (In 1996 he later performed with the electro project "Inertia") joined the band with Q as the single was re-released in a long version to capitalize on the success of the movie "Silence Of The Lambs". "Goodbye Horses" was released as a single in 1991 together with the b-side song "White Lines" when it became more noticeably featured in Jonathan Demme's film "Silence Of The Lambs" as the background music to Buffalo Bill's self-admiring dance in front of his mirror. He even sings along to it ever so slightly. Here we have our stars searching the meaning of this all, while our psycho sews a new skin suit! The song featured again prominently in Kevin Smith's "Clerks 2" in a satirical homage to this famous scene. This catapulted Psyche's version into the US Top Ten on iTunes! The meaning: In an Eastern philosophy "horses" are symbolic/representative of the 5 senses - the things that keep us tied to the physical/material plane of existence. When you can transcend the limitations of these senses and achieve a higher level of consciousness, you are leaving the "horses" behind - "flying over them." The song is about someone who was so affected by (A loss? A breakup?) they decide to give up the things that keep them tied to this world by emotion. 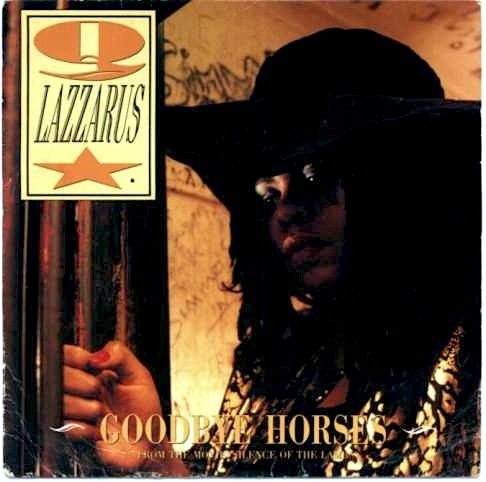 At some point Q Lazzarus dissolved and each band member went their own way. 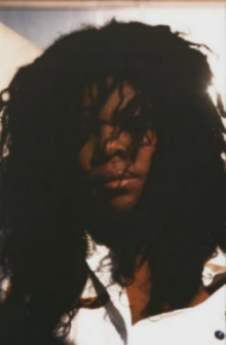 Except for Q Lazzarus herself, Mark Barrett, and William Garvey (songwriter), nothing is known about the other members. Psyche decided to remake this song because of its wonderful atmosphere and its parallel to our own gloomy electro-pop style. Since then we've enjoyed our own success with "Goodbye Horses" within the European "Gothic Scene". In 1996, at the "Popkomm" music fair in Cologne, Psyche also met Mark Barrett, who had just heard our version at a discotheque the night before. He was very enthusiastic and exchanged addresses with Per and Darrin. With his help the extended version of "Goodbye Horses" could be released on the Zwischenfall-Sampler " From the 80´s to the 90´s-Vol. 2 ". The original recording of "Goodbye Horses" by Psyche misinterpreted "flying" with "lying over you" which caused many others to follow with the same mistake in the lyrics! Out of respect for this song, and to correct the interpretation Psyche re-recorded the song for the release "Until The Shadows" on Metropolis Records with the proper lyrics, and in a slightly updated mix. Recently, we were informed that Mark Barrett had passed away in 2008. On August 3rd, 2009, it was reported that William Garvey had also left the corporal world. We remain indebted to this man. His song will live on for decades to come, and we are bound to carry the torch as long as possible. Q Lazzarus herself can be seen singing the song "Heaven" (written by David Byrne of "Talking Heads") in the Jonathon Demme movies "Philadelphia" (1993) and "The Candle Goes Away" from "Something Wild" (1986). 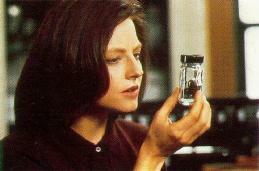 She also contributed music to an underground film entitled "Twisted" in 1996. William Garvey worked as a freelance graphic designer and music composer. In New York he worked for Kenneth Cole, Giorgio Armani and Nautica doing store fixture and graphic design. He composes music on his Mac computer and wrote incendental music for the films "Married to the Mob" and "The Silence of the Lambs." We also hope you enjoy our version of this great song originally available on "Strange Romance" on SPV Recordings (Europe, 1996). Our single edit has been remastered and is included on the release of "Misguided Angels" from Art Of Fact Records (North America, 2000). There is an Electro-Dance Remix by Sushiboy on Psyche' "Endangered Species" released in 2002. In 2004, our album version was again compiled for the Metropolis Records release entitled "Legacy" out in 2004. Also on "Club Salvation" in 2007, and our DVD entitled "Imaginary Life", and now finally re-recorded with the proper lyrics in the 21st Century Mix on "Until The Shadows". Our thanks to William Garvey, and Jeffo! in New York for added infos about the meaning of the song.